AMD has finally unveiled their complete range of Radeon RX 500 series graphics cards. 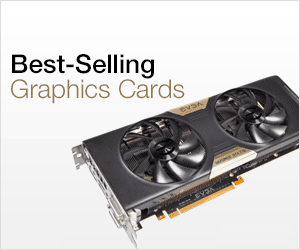 It is the latest graphics card series from AMD and is slightly better than the not so older Radeon RX 400 series. The graphics cards in this Radeon RX 500 series include cards for desktops and laptops. Radeon RX 500 series graphics cards are still based on the Polaris GPU architecture from AMD. According to me, Radeon RX 500 Series is basically a refresh of the older Radeon RX 400 Series with higher GPU frequencies. Frankly speaking, Radeon RX 500 series is not all new but has some slight improvements and higher GPU frequencies over the older Radeon RX 400 series lineup. Yes, Radeon RX 500 Graphics Cards are powerful than the Radeon RX 400 series but not by much. Having said that it is always better to buy a latest graphics because of the various enhancements and new features it contains. Radeon RX 500 series is new but still it can’t compete with the top end graphics cards from Nvidia that includes GeForce GTX 1080 and GTX 1080 Ti. 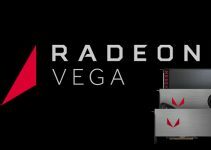 The other new thing about the new Radeon series is that it now includes two new entry-level or budget graphics cards for desktop and laptop users and two totally new Radeon 500 series graphics cards for laptop users. 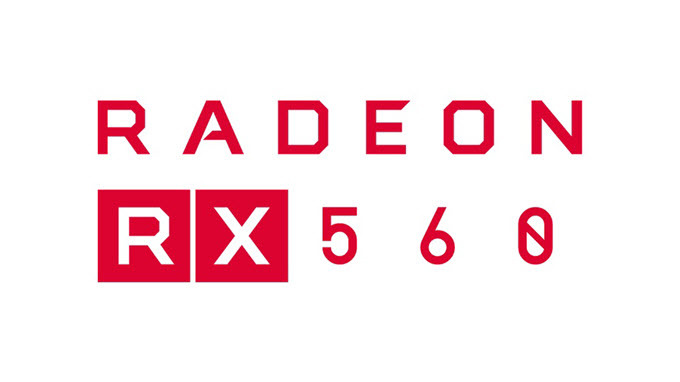 Here I am going to list down all the Radeon RX 500 Series and Radeon 500 Series graphics cards with their specifications. Here are all the graphics cards present in the Radeon RX 500 Series with their brief introduction and specifications. All the below mentioned Radeon RX 500 Series graphics cards are based on the Polaris GPU architecture. 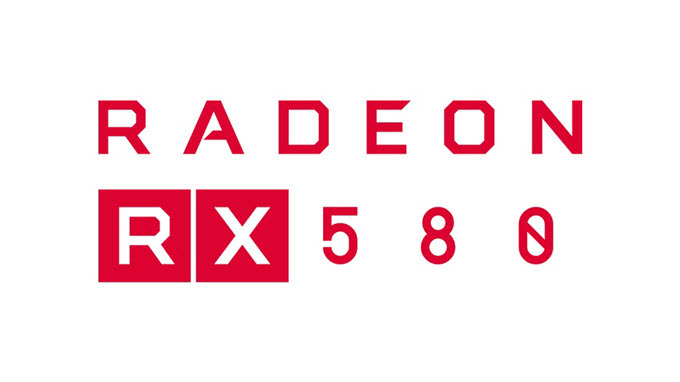 Radeon RX 580 is the topmost graphics card in the Radeon RX 500 Series lineup. This is a high-end graphics card and can run latest games on very high or ultra settings at 1440p. The card comes with 2304 stream processors and 8GB GDDR5 memory. This is a VR Ready graphics card and it offers amazing Virtual Reality performance. Radeon RX 580 has same number of stream processors or shaders as in RX 480 but has higher GPU frequencies. Radeon RX 580 has maximum power consumption of 185W and it needs a good 500W power supply for its working. 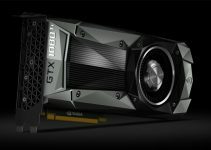 Major features of this card include AMD FreeSync, AMD LiquidVR Technology, CrossFire, AMD Eyefinity Technology, Vulkan. Radeon RX 570 is also a powerful graphics card and is slightly slower than the Radeon RX 580. The card comes with 2048 stream processors which is same as in older RX 470, and is available in both 4GB and 8GB GDDR5 memory variants. On this card you can play latest games on high and ultra settings at 1080p. This Polaris graphics card from AMD has maximum power consumption of 150W and requires a 450W PSU for its working. Major features include AMD FreeSync, AMD LiquidVR Technology, CroddFire, AMD Eyefinity Technology, Vulkan. Radeon RX 560 is mid-range graphics card and has much better performance than the older Radeon RX 460. This is due to the fact that Radeon RX 560 comes with 1024 Stream Processors while Radeon RX 460 has got only 896 Stream Processors. Like Radeon RX 460, Radeon RX 570 also comes in both 2GB and 4GB GDDR5 memory variants. You can play latest games on high settings at 1080p on Radeon RX 560. The maximum power consumption of Radeon RX 570 graphics card is 80W which is slightly more than that of RX 460 @ 75W. RX 570 requires a 450W power supply for its working. Major features of this card include FreeSync, CrossFire support, Vulkan API support, AMD Eyefinity Technology etc. Radeon RX 550 is a budget range graphics card and a newer card in the Polaris series lineup because no there was no graphics card as RX 450 in the Radeon RX 400 series lineup. The card comes with 512 Stream Processors and 2GB / 4GB GDDR5 VRAM. On this card you can play latest or AAA games on low graphics settings and resolution at comfortable frame rates and older games on high settings at 1900 x 1200 pixels resolution. Radeon RX 550 has almost double performance than the integrated graphics of AMD 7870k APU in eSPORTS titles. The card has very low power consumption of 50W and it does not need external power from the PSU. You can run this card on a decent 400W PSU. The card is cheap and is the best replacement for an integrated graphics solution from AMD or Intel. 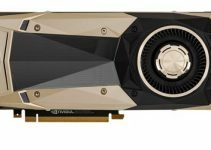 The main competitor of Radeon RX 550 is GeForce GT 1030 from Nvidia. Radeon RX 540 is an entry-level mobile GPU for use in laptops. This laptop graphics card comes with 512 Stream Processors and 2GB / 4GB GDDR5 RAM. This laptop graphics card or mobile GPU is suitable for older and mid-level games on mid-high settings. You may be able to run latest games but on lower graphics settings. 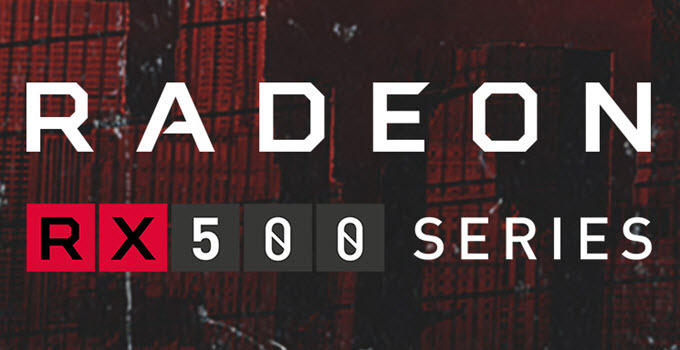 Radeon 500 Series includes graphics cards for laptops. These are not based on the Polaris GPU architecture but on the older 3rd Gen GCN Architecture from AMD. Radeon 530 is an entry level laptop graphics card suitable for playing less resource hungry, smaller and older games. This laptop graphics card comes with 320 / 384 Stream Processors and 2GB DDR3 or GDDR5 memory. Radeon 520 is also an entry level laptop mobile GPU which is even slower than Radeon 530. This laptop GPU is not meant for gaming but you can play older generation games with comfortable frame rates. But you should keep in mind that this GPU is much better than the regular integrated graphics on laptops.